Sandra Allan studied her Cecchetti work with Marjorie Clarke and Madam Lucie Saronova ,completing her Enrico Cecchetti Diploma with Athol Willoughby OAM. She was winner of the Mabel Ryan Award now known as the Enrico Cecchetti Medal and danced with the Arts Theatre Ballet Company . 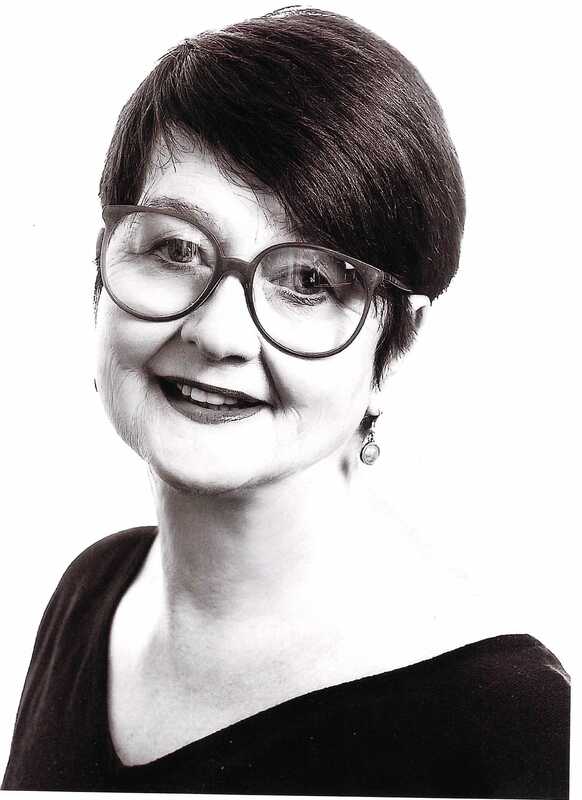 Sandra was State Organiser for Cecchetti Victoria for 24 years.She is a member of the Cecchetti Grade Panel, the Examiners Advisory Panel and the Lucie Saronova Medal Panel. She is a Major Catagory 5 Examiner both here and overseas. Each year she has the honour of being a member of the International Panel for the Dance Society of Malaysia Solo Ballet Competition. After running her own school for 45 years, Sandra now freelances , teaching in many schools on the Mornington Peninsula. And running a Teachers Mentoring Programme for 10 lovely teachers.